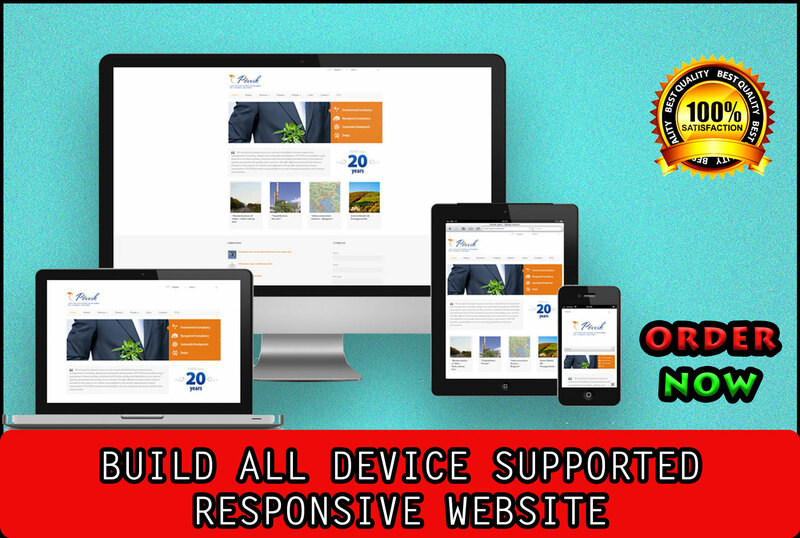 Fully responsive Work perfectly on any device. 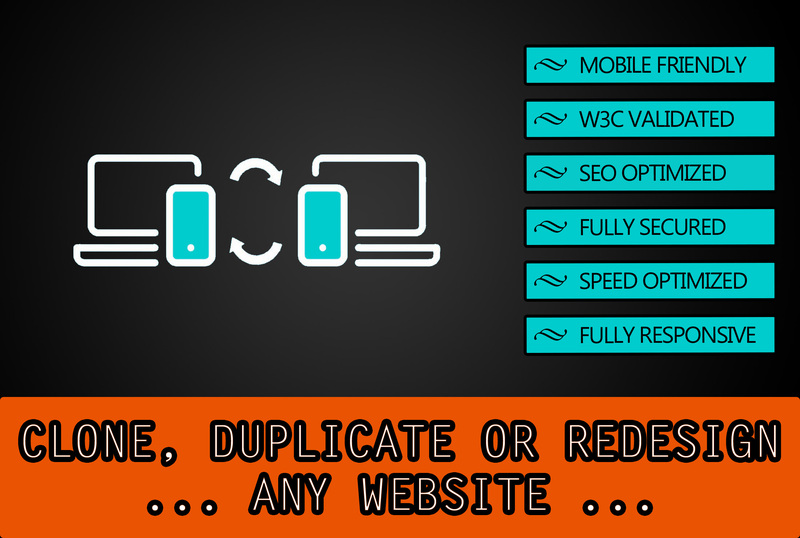 Integrate your all Content, images,video etc..
HTML site to HTML website on your domain..
transfer the one hosting to another . Performing good quality and providing good results. Note: Customer satisfaction is more important to me than money. Ask any question and make an order so that I can help you. 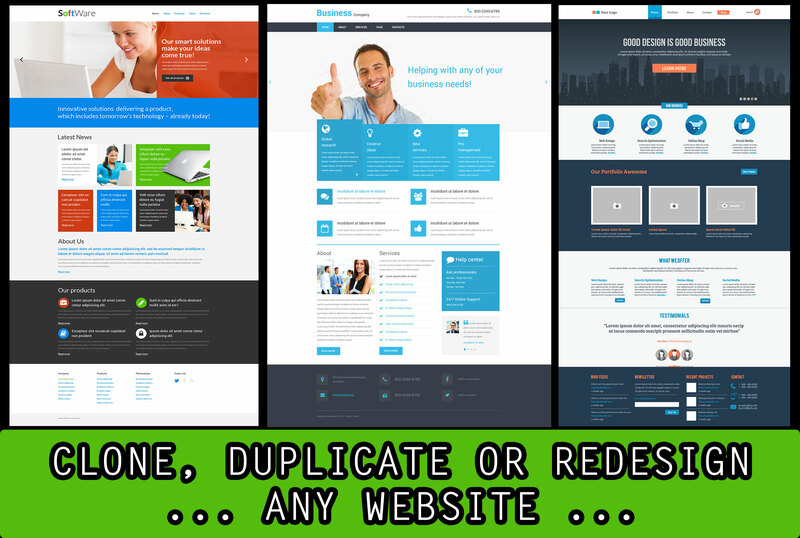 clone, customize or redesign any website professionally is ranked 5 out of 5. Based on 1 user reviews.